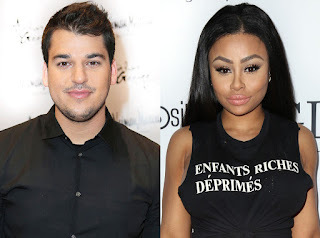 Rob Kardashian and Blac Chyna Are Dating, but There's Drama. Rob Kardashian is turning it all around in 2016. In addition to getting back into shape after receiving his diabetes diagnosis, the reclusive Keeping Up With the Kardashian star also seems to have found a new romance. E! 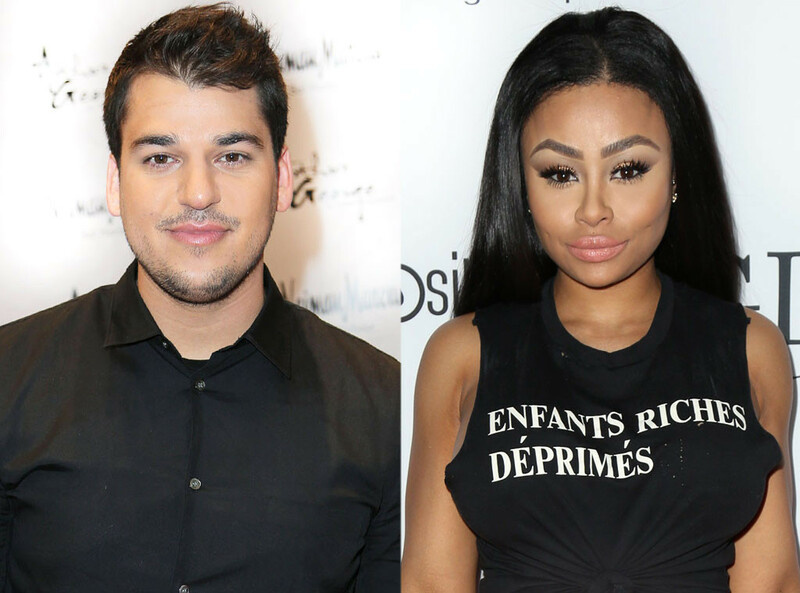 News can confirm that Rob is dating Blac Chyna, but it's a tad complicated. A source tells us that there is "concern" surrounding the pairing because the insider feels that she is "preying" on Rob "during a weak time." The source is also concerned that she is only using him to get back at Kylie Jenner. Kylie and the model have been rumored to be feuding for a long time, given Chyna's previous relationship with rapper Tyga. She and Tyga share one child together. Kylie and Tyga have been on-again, off-again for a little while now. As for how Rob and Chyna made it official despite his tendency to stay indoors over the past year, the source tells us, "She and Rob have known each other for a while and she had been staying in touch." Chyna first sparked rumors when she posted a photo of her cuddling with Rob, but he was cut out. All that could be seen was his tattooed arm. "The beginning," she captioned the pic. Rob has been staying out of the spotlight after his health took a turn and he gained more than 100 pounds. Khloe Kardashian has opened up about her brother's struggles and why she believes he spiraled into such a dark place. "I don't think he blames any of us. We talk about stuff all the time. I think Rob hit a dark place more so dealing with my dad's death," she explained on Watch What Happens Live when a caller asked if Rob blames his family. "His wish was always for Rob to go to college. When Rob finished that, okay what do I do next? He had no direction. I think he felt lost there." She continued, "Then breakups and all this stuff happened, which I think added to other things in his life." Hopefully fans will start to see Rob again soon, as mom Kris Jenner told Maria Shriver that he's looking to return to life in front of the cameras. "He wants to still come back and shoot the show, he just wants to feel good," Kris explained. "It's not that he doesn't want to be on the show, it's just he wasn't feeling good."